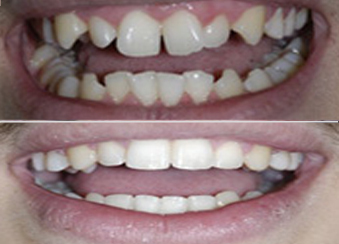 Sacramento Dental – We’ve Got Something For Every Smile! 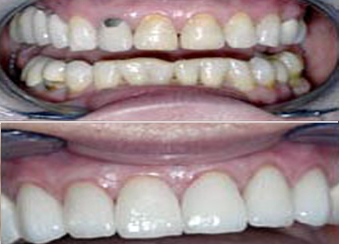 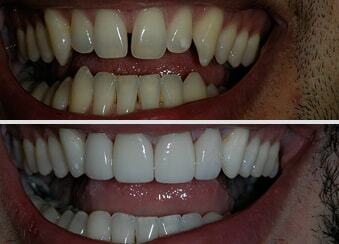 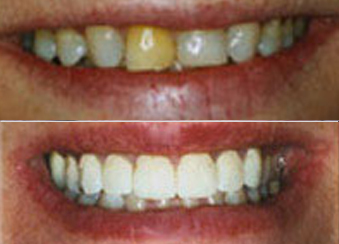 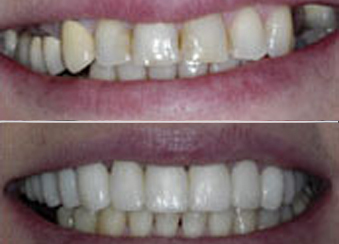 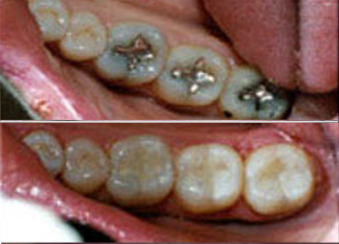 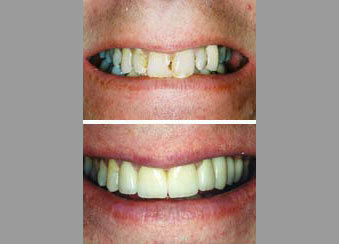 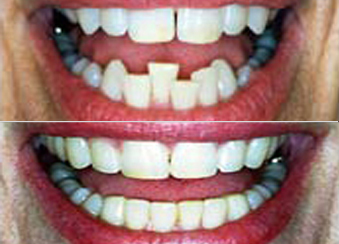 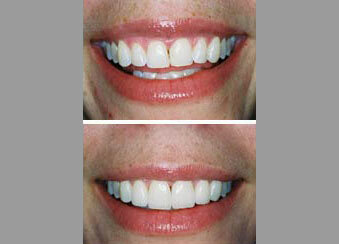 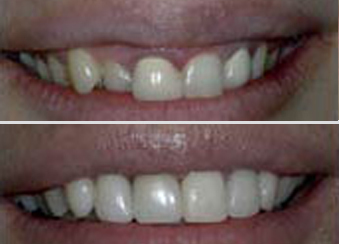 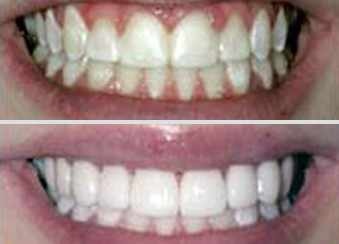 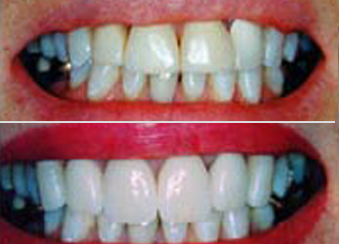 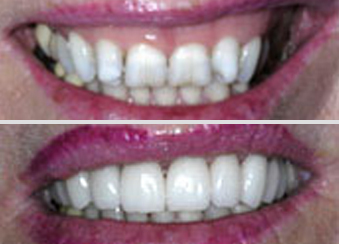 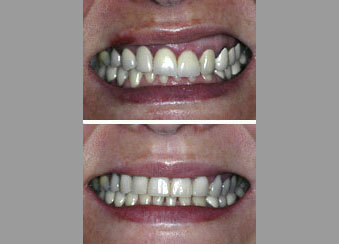 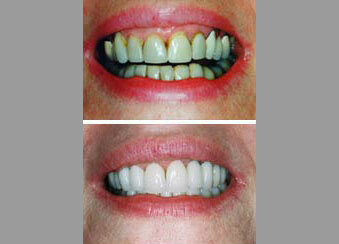 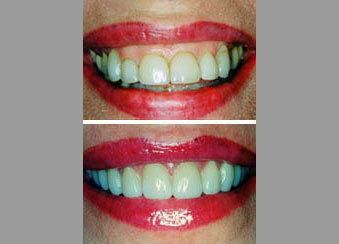 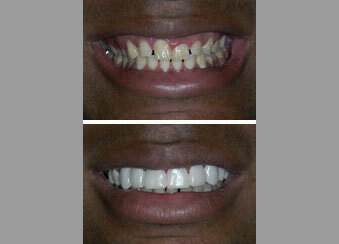 The following images are before and after images showing various combinations of cosmetic dentistry treatments. 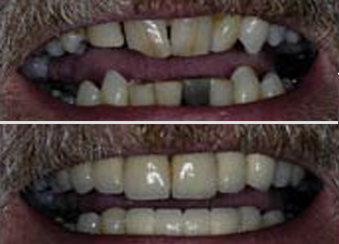 Being a comprehensive care stomatologist, Dr. Kosta Adams has the training and especially the experience (30+ years) to provide you with the smile that you have always wanted. 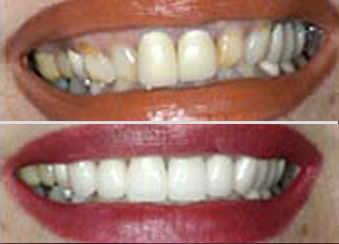 This includes various porcelain techniques, including porcelain jackets, porcelain veneers, cosmetic bonding, implant restorations, straightening with conventional braces and the new “Invisalign” orthodontic system or “whatever” is necessary to achieve your goals.